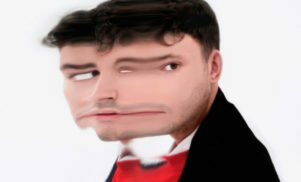 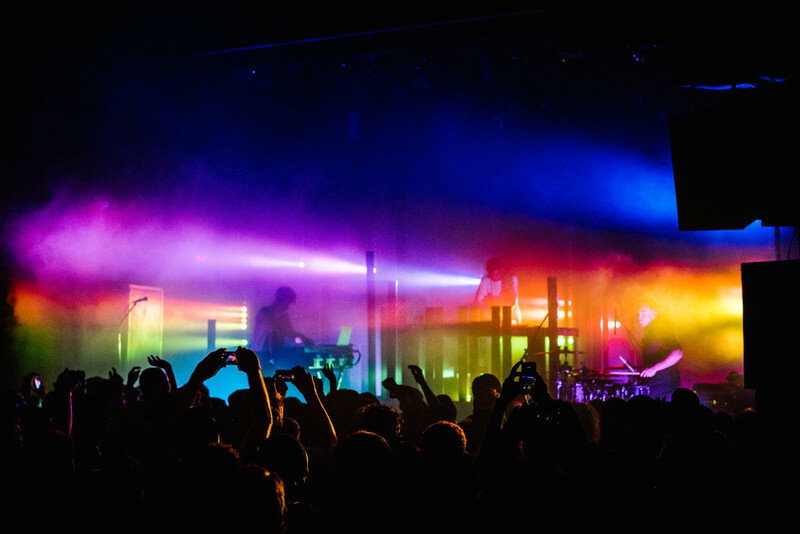 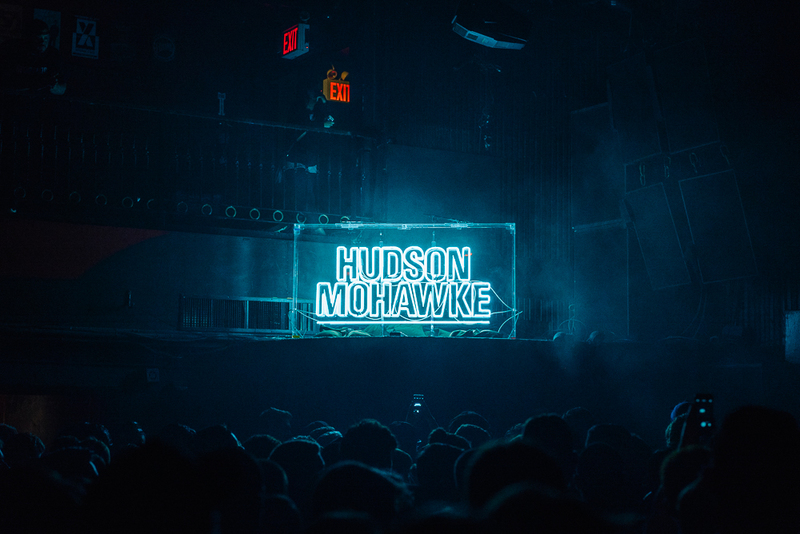 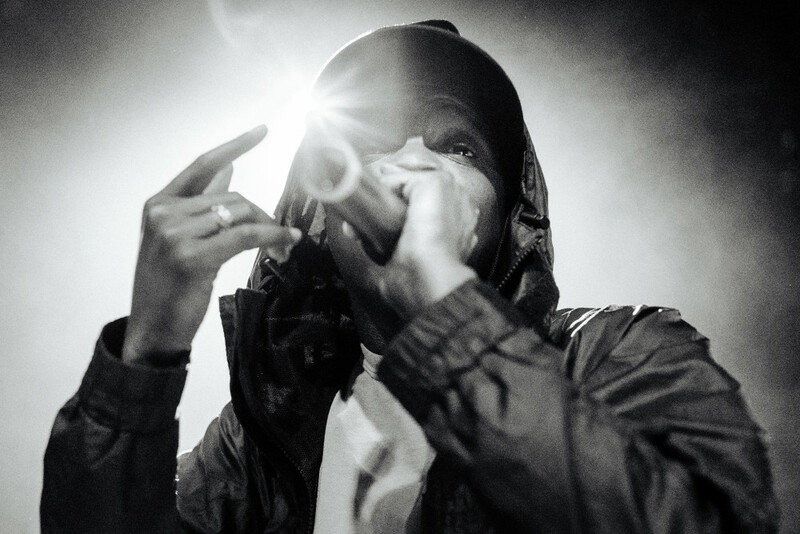 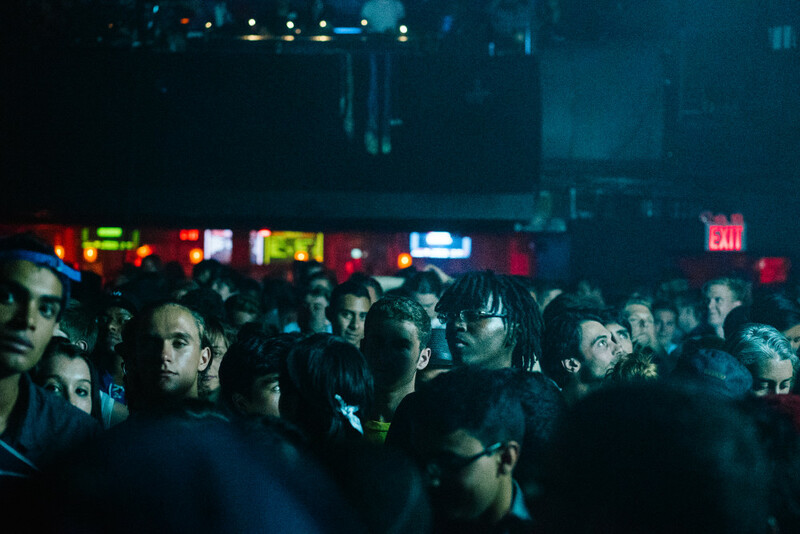 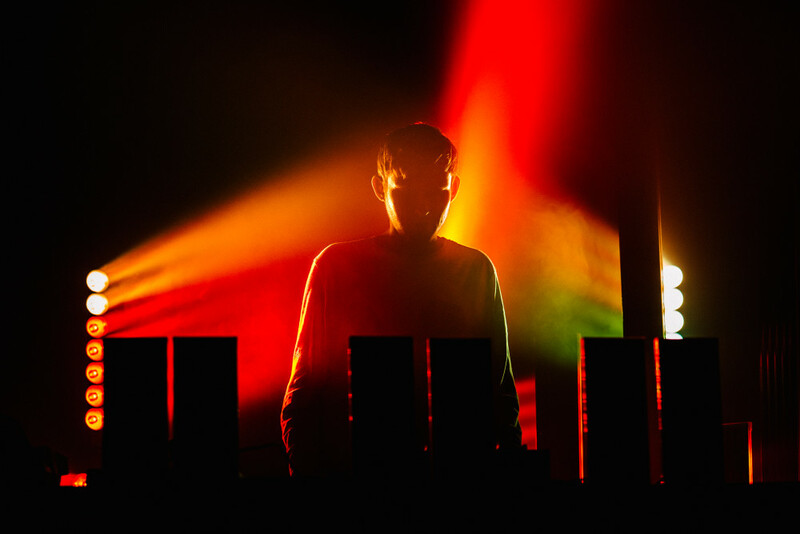 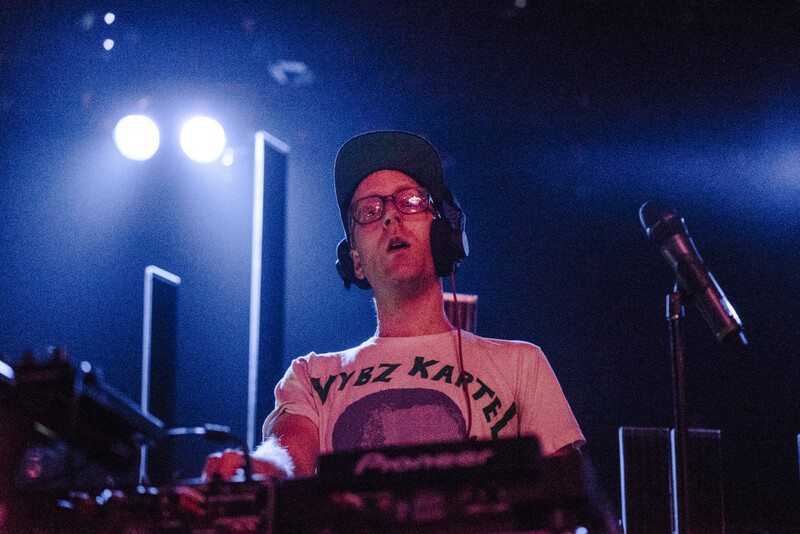 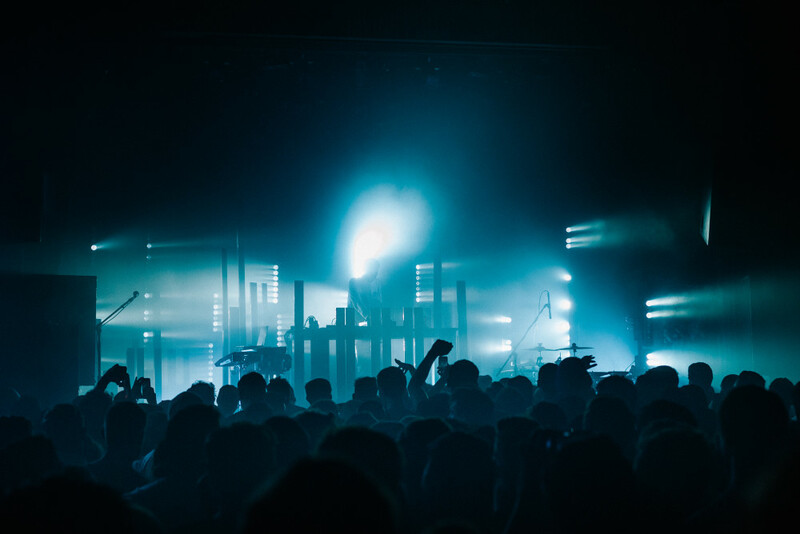 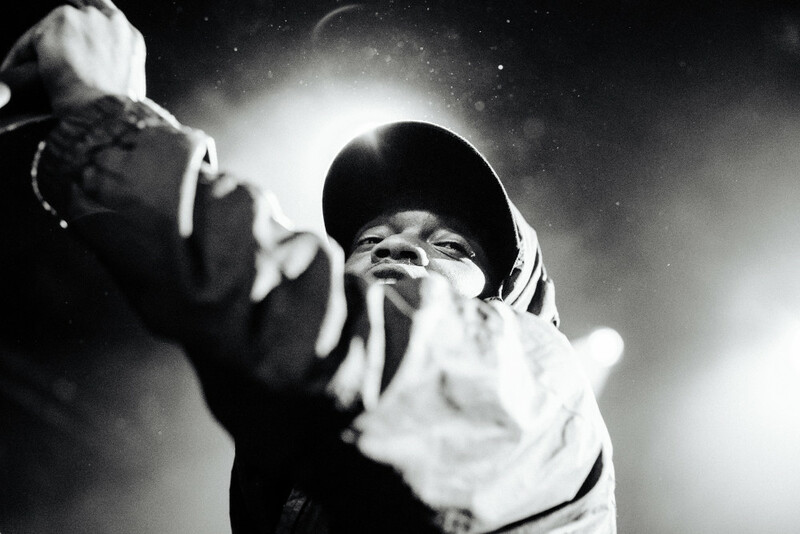 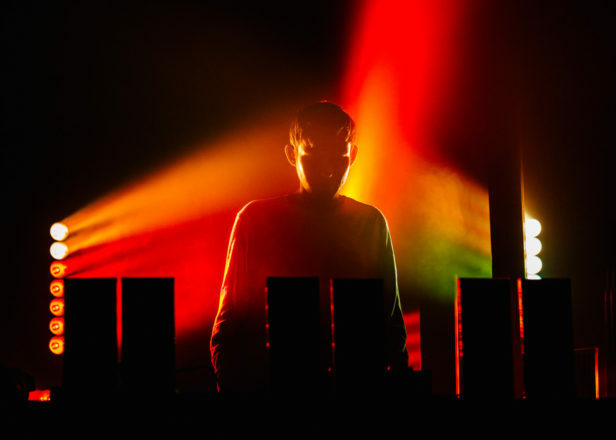 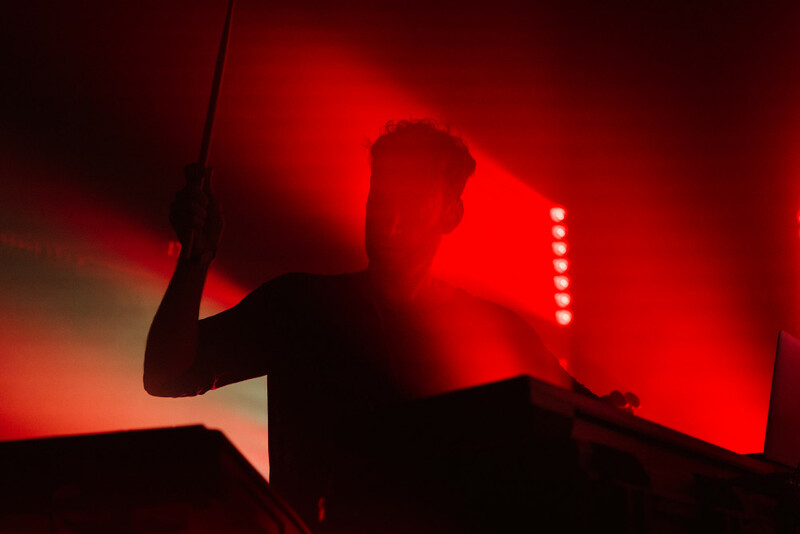 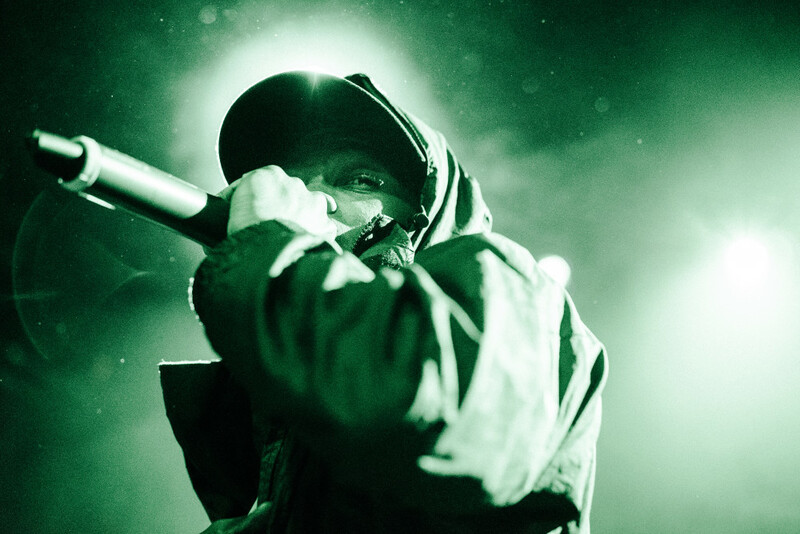 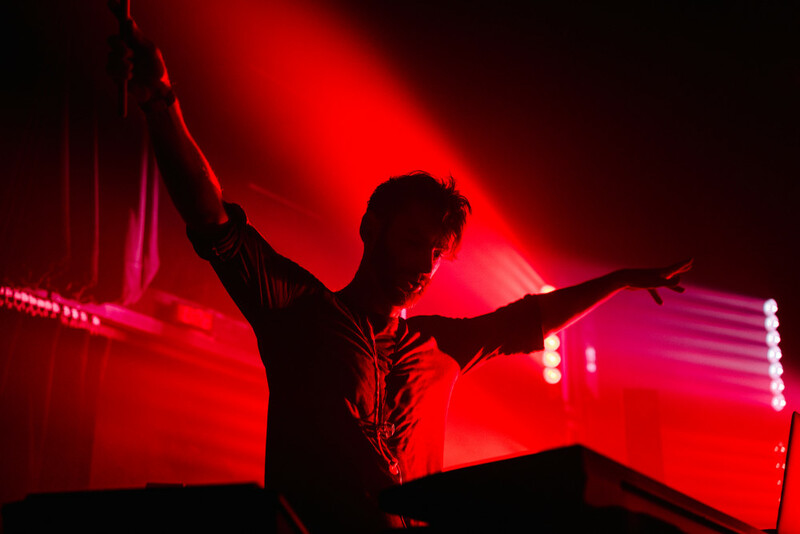 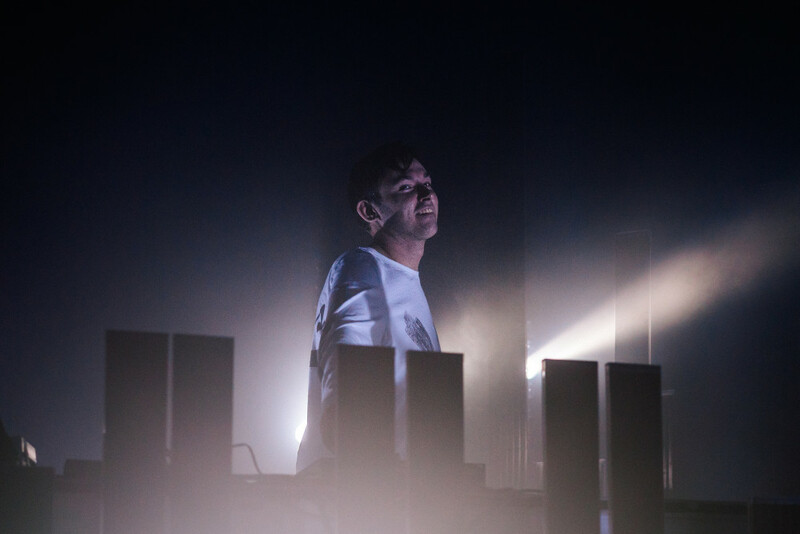 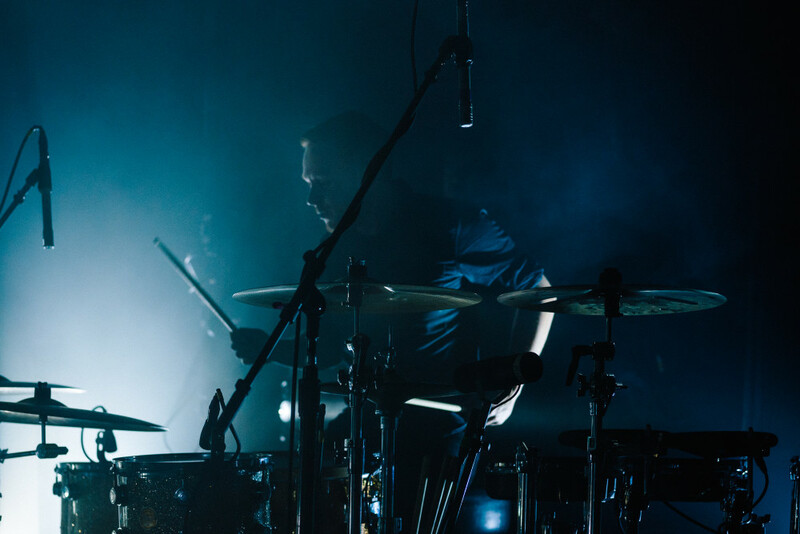 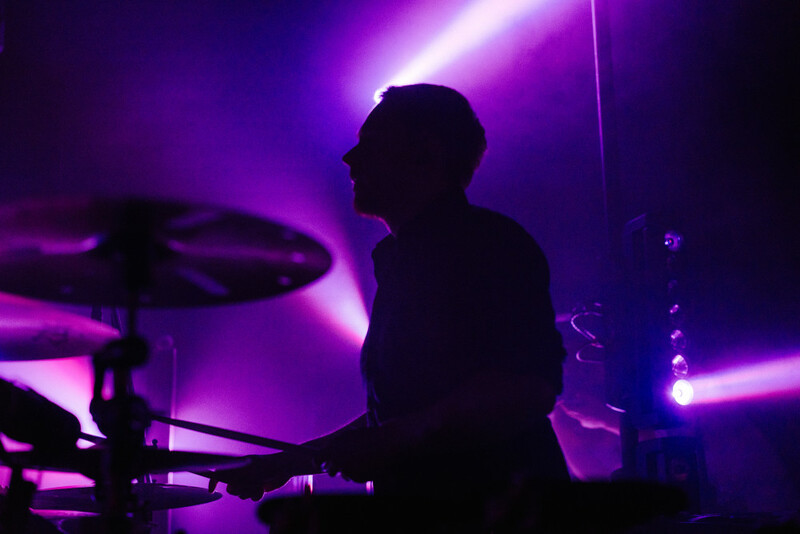 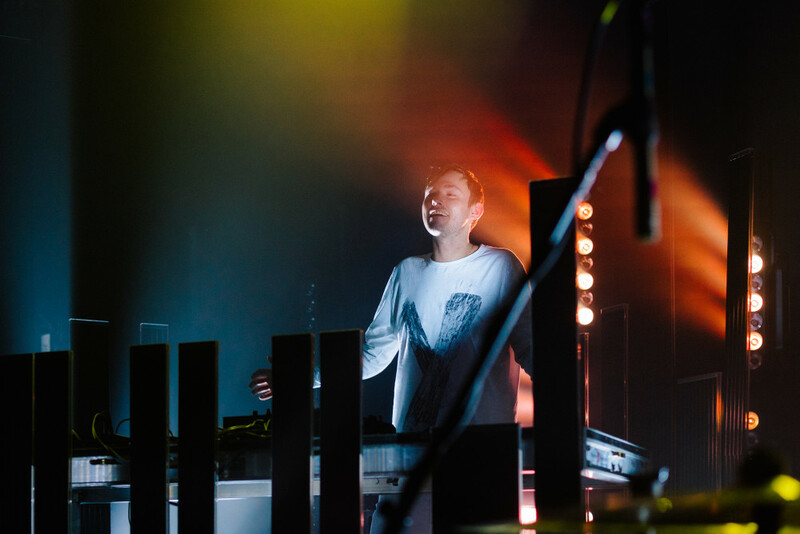 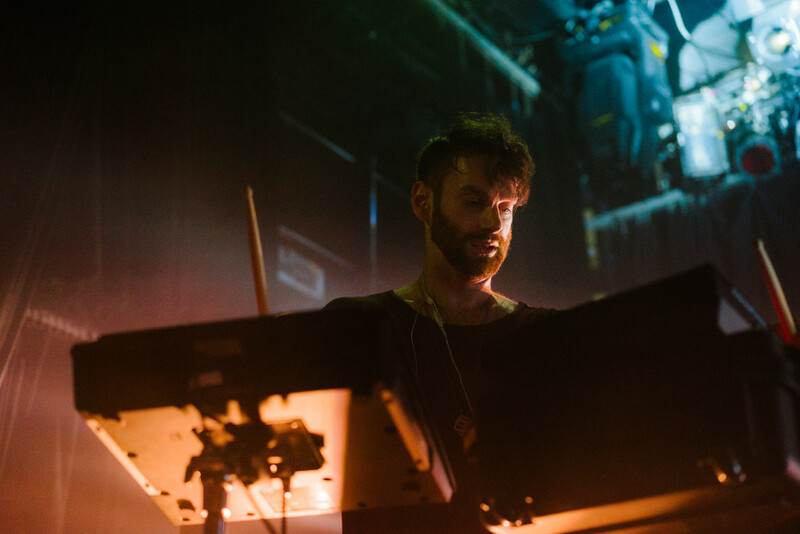 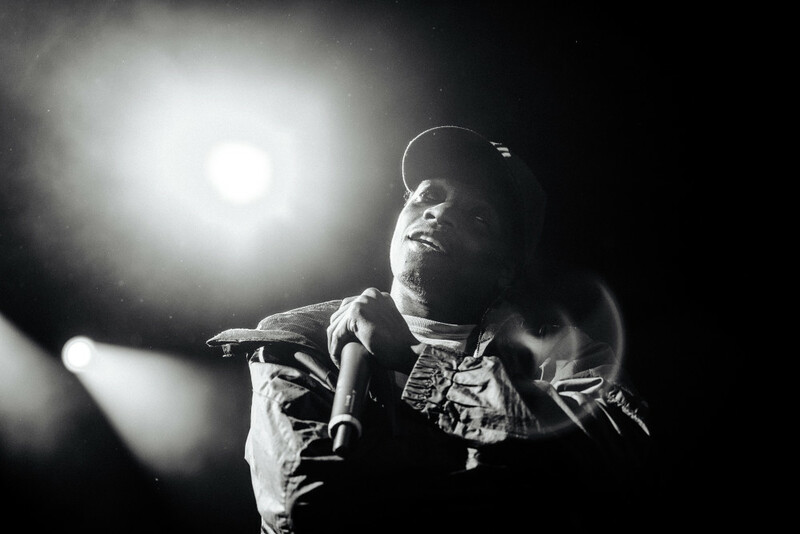 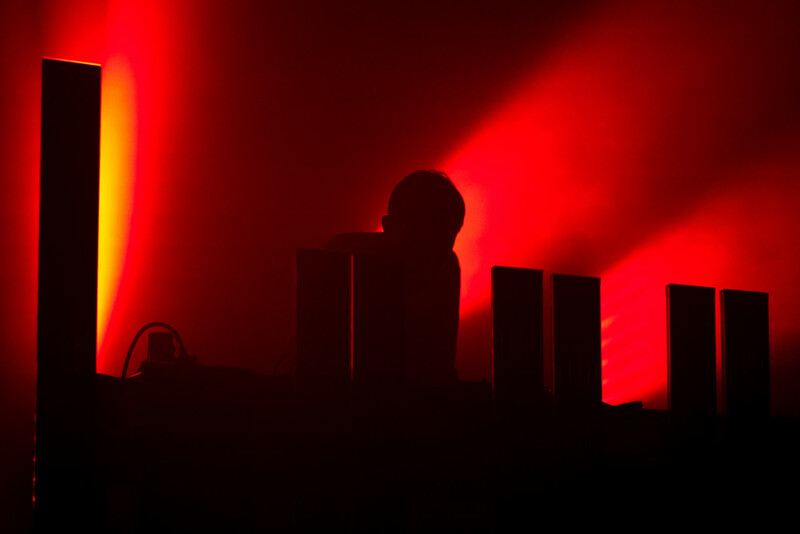 On Thursday May 28, Hudson Mohawke played New York City’s Irving Plaza with World’s Fair members DJ Thoth and Remy Banks and long-time ally Nick Hook. 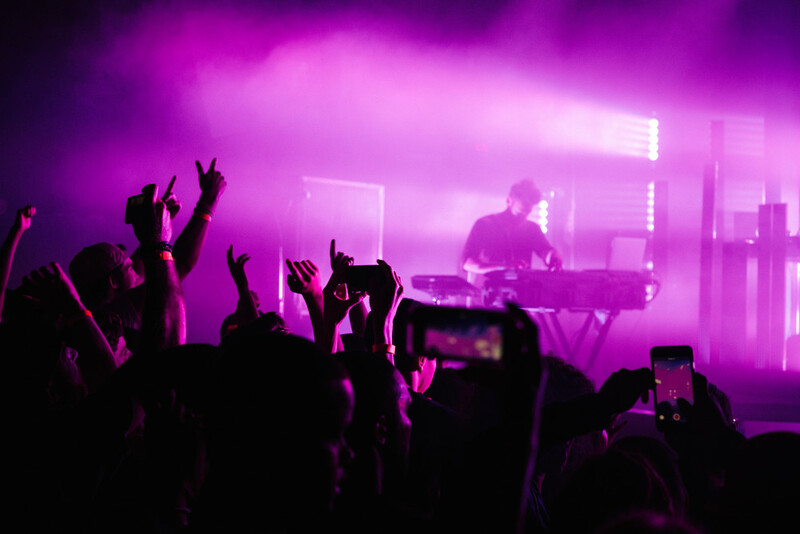 The night was all over the place, but everything made sense. 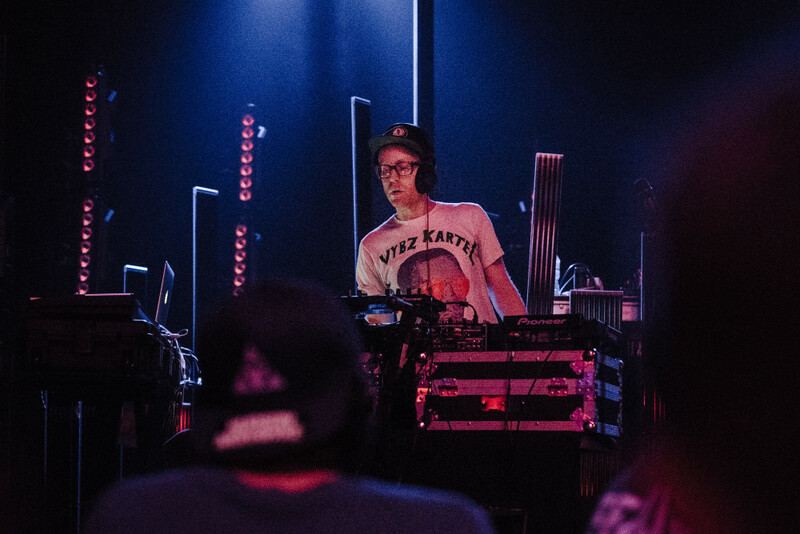 Opening the night was Nick Hook with a lively warmup set, playing a selection of hip-hop classics and party-starting rap hits. 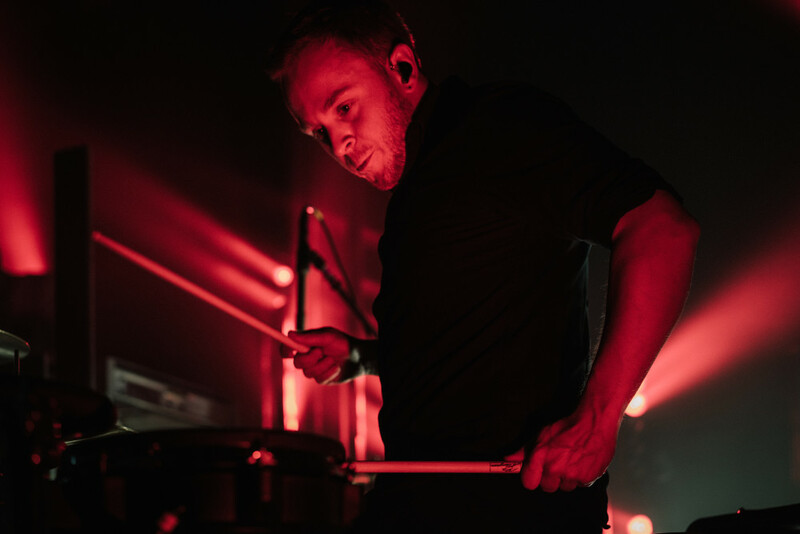 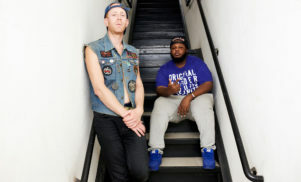 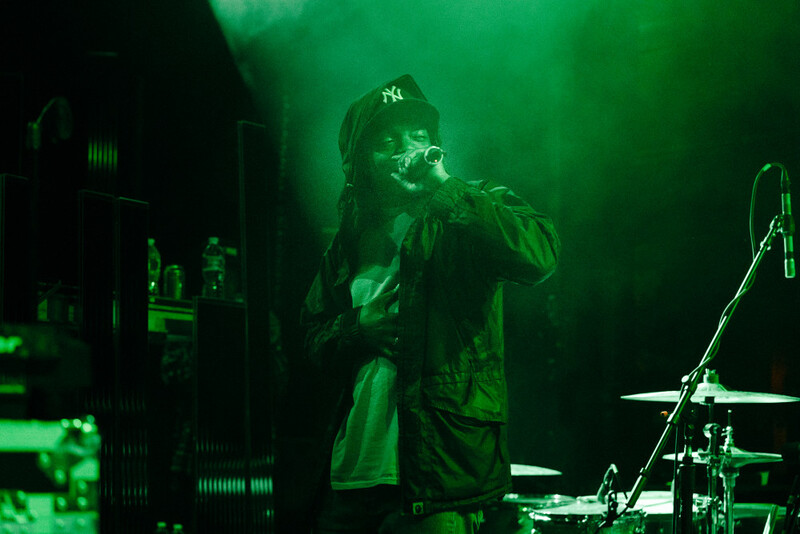 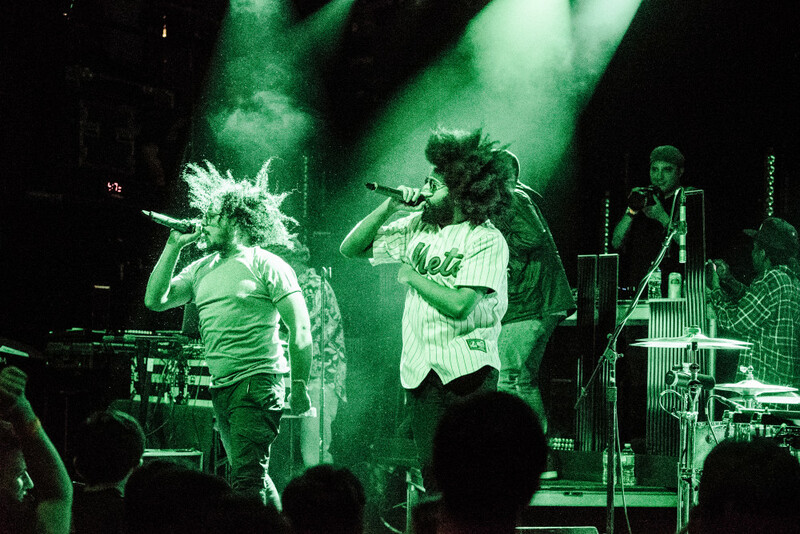 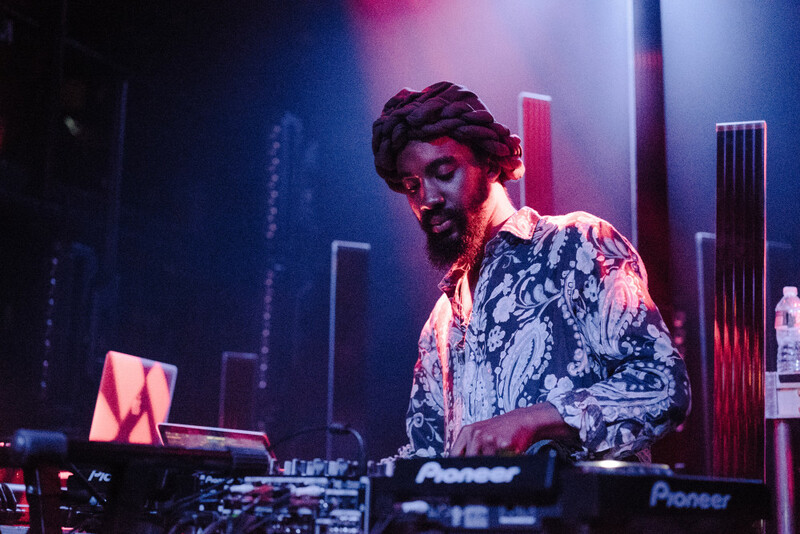 DJ Thoth started out with a mix of mellow-but-tough hip-hop instrumentals, before Banks stepped things up with a loud and intense performance. 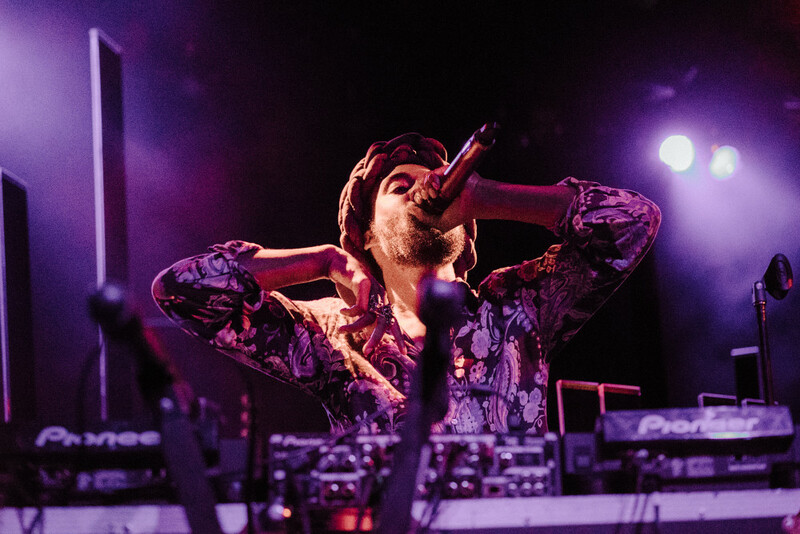 Hud Mo hit the stage with hard hitting instrumentals from his Chimes EP and closed the night with a selection of tunes previewing his upcoming full-length album Lantern. 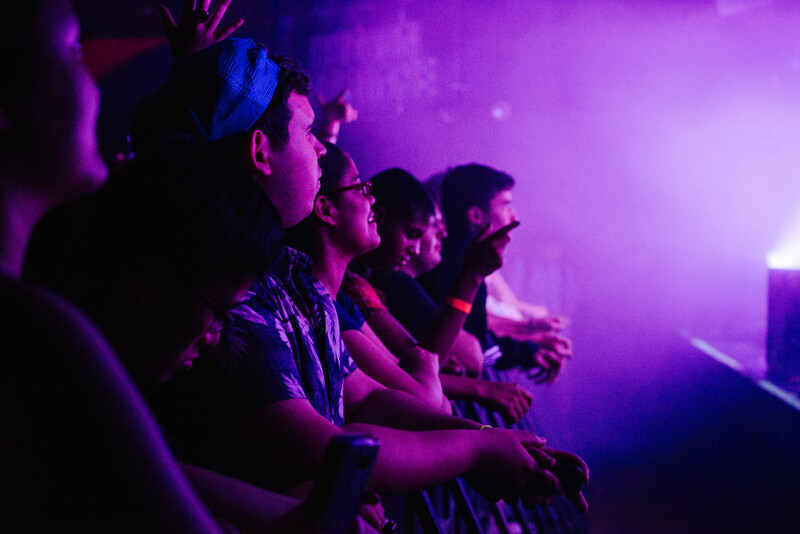 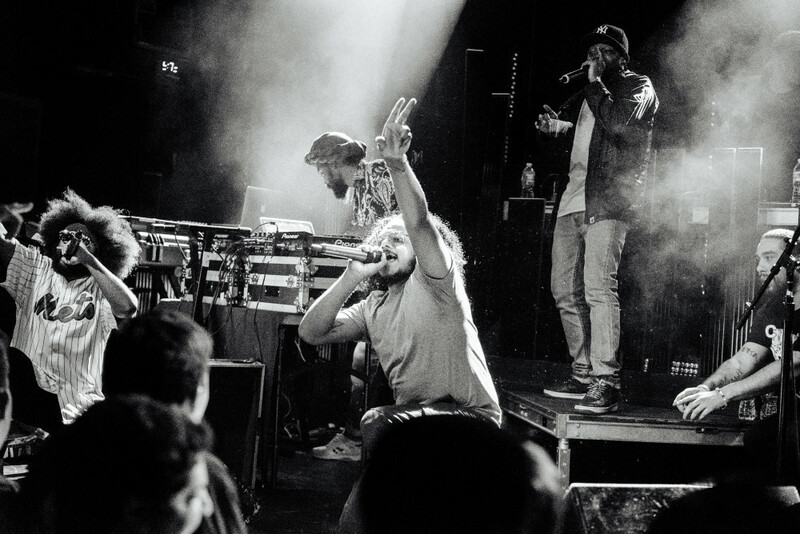 FACT’s Maxwell Schiano was there to capture the event, see photos below.